The strategy used with this system is trend following, plus trading support and resistance levels. Trend following is one of the most effective trading methods and it was proven to be profitable for all markets, including of course, Forex market. The system is focusing on medium term trends or trend that would usually last for few days or a whole week maximum. For that purpose, we highly suggest that you use medium term time frame and avoid larger and smaller time frames. Best time frames for this system: 15M – 30M – 1H and 4H time frames. Best results with 1H chart. 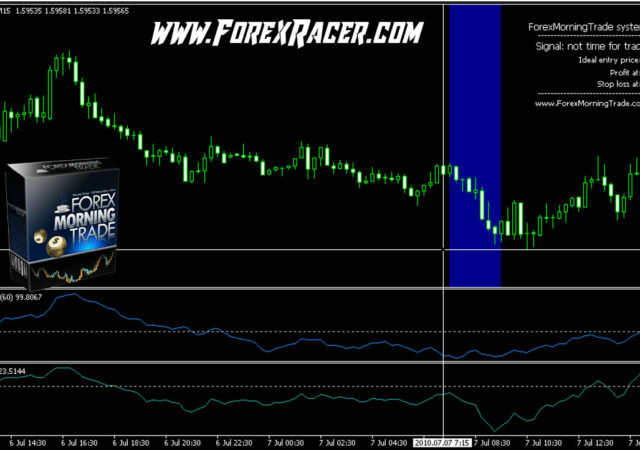 To be able to use this system successfully, you need to have Metatrader 4 platform installed and ready. 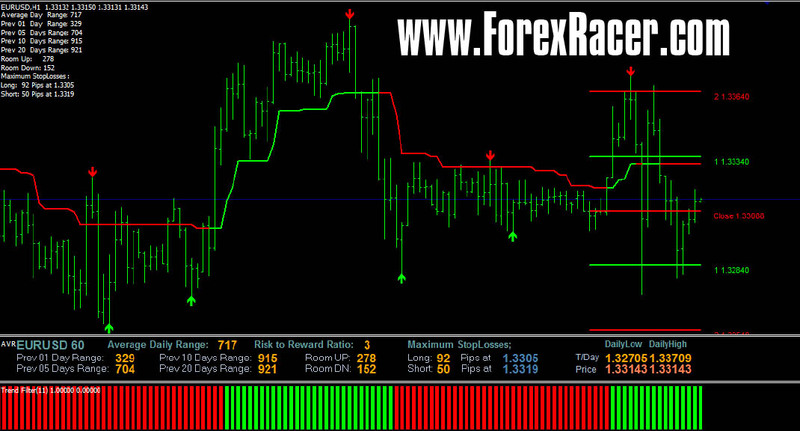 Metatrader 4 is a free trading platform which is supported by almost all Forex brokers. When to close the trade? Best practice is to close the trade when two indicators generate an opposite signal. For example, Trend Arrows and Trend Bars, or Trend Bars And Trend Line, or Trend Arrows And Trend Line. You can also use Targets indicator as we will explain later. You don’t have to wait until you get an opposite signal from all indicators.